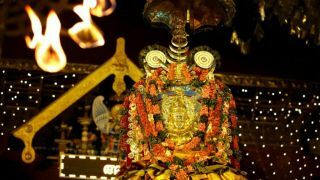 Kumaranalloor Devi Temple, located in the district of Kottayam, has Goddess Karthyayani as the main deity. The annual Thrikarthika festival of Kumaranalloor temple is famous. Celebrated on the Karthika asterism in the Malayalam month of Vrischikam (November-December), the annual 10-day festival witnesses many unique rituals and celebrations. During the festival days, folk and traditional arts are conducted in the temple premises along with percussions like panjavadyam and chenda melam. 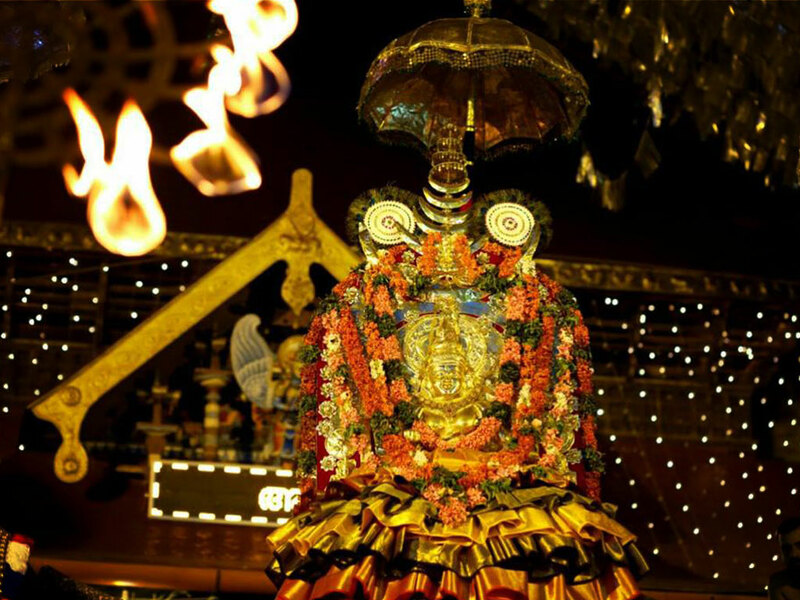 Navarathri and Meena Pooram are the other festivals celebrated at this temple.